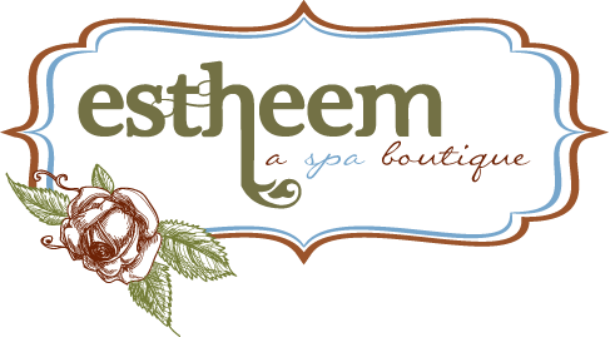 All skin treatments are given using Estheem Clinical Skin Heath, Image and/or Dermalogica. Our Expert Elevated skin treatments are designed and customized to meet your exact needs based upon your personal skin care goals. We deliver visible results through Professional Strength Formula’s, Experienced Esthteticians and Advanced Technologies. Let our Experts custom cocktail your professional treatment and home care regimen to take your skin to optimal health. Exfoliant Accelorator 35: Lactic Acid, Peptides and Enzymes.